“XiaoMiTool, Xiaomi rom changing made easy” That’s the tag line of the new MIUI Flash tool called XiaoMiTool. 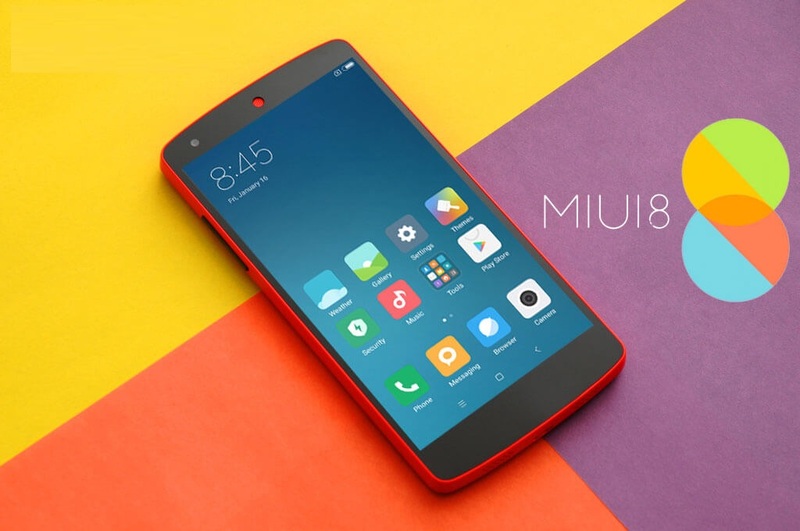 And it helps you to flash MIUI ROM on any Xiaomi Phone without any problems, Root any Xiaomi MI phone and even install the TWRP recovery on MI or Redmi phones. In simple word, we can say that an All in One tool for the Xaiomi phones. If you are trying to Flash MIUI ROM on your Xiaomi phone with the help of MI Flash tool and getting some errors, then you must have to use this tool. 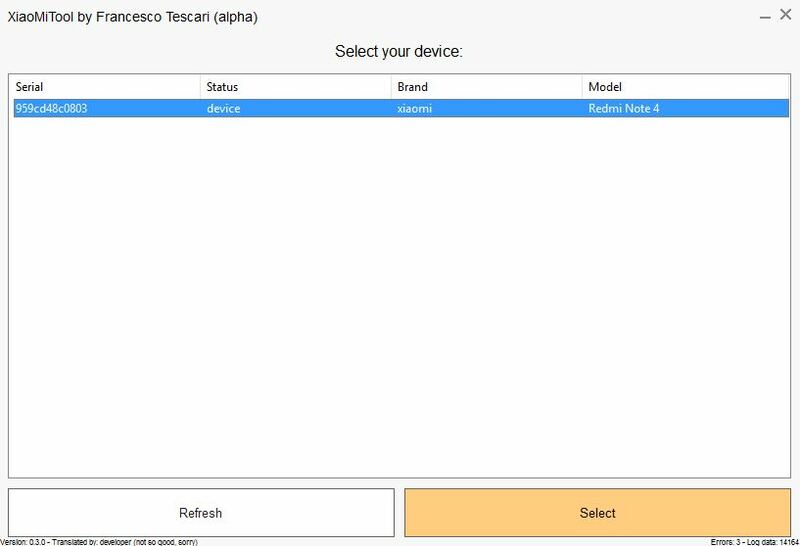 This small tool will automatically detect your Xiaomi phone device info, ROM which is available to install, which installation method to use and everything that is normally user’s job. We tested this tool on our Redmi Note 4 and rooted our phone with TWRP recovery and flash the latest MIUI GLobal ROM without any error. And all that without using the MI Flash tool. Yes with this free tool you can flash MIUI ROM on the phone without Using the MI Flash tool. 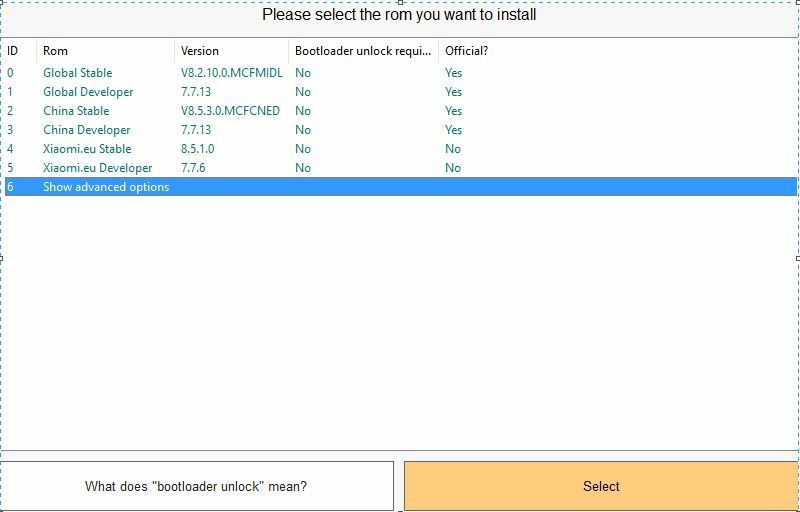 No need to search for the ROM on the internet, it automatically searches the ROM for your and all you have to select the ROM which you want to install on your phone, and it will do all the thing step by step on your phone. Here in this guide, we will show you how to use this Application on your windows desktop and Flash MIUI ROM on Xiaomi phone without using the MI Flash tool. Make sure your Xiaomi phone bootloader is unlocked. 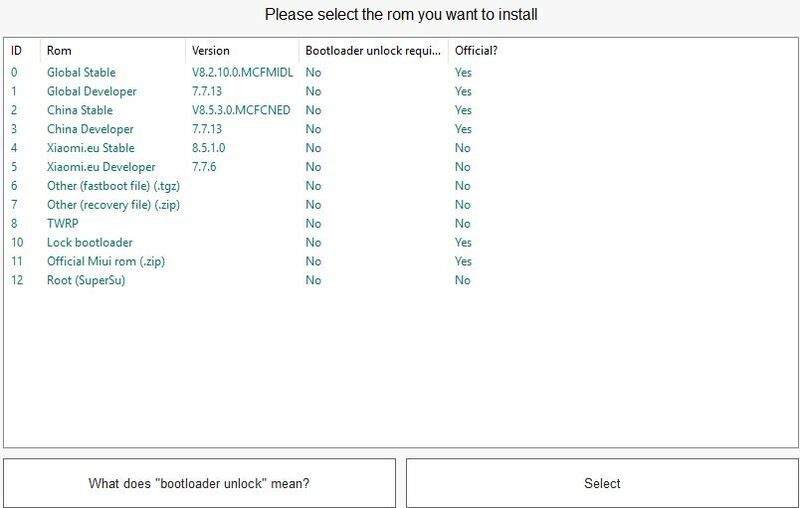 Yes, to use this app your phone’s bootloader is unlocked. You can use the Xiaomi tool also to unlock the bootloader. But for that, you need the Unlocking permission from Xiaomi. Do take the full backup of your phone. You will lose all you data so save it on your PC. Install ADB and Fastboot drivers on your windows PC. Enable the USB debugging mode. 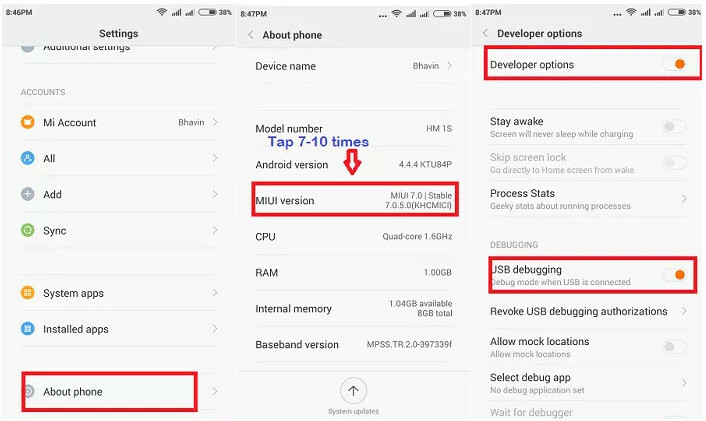 Go to your phone settings > About Phone > Locate Miui Version and tap seven times on it. 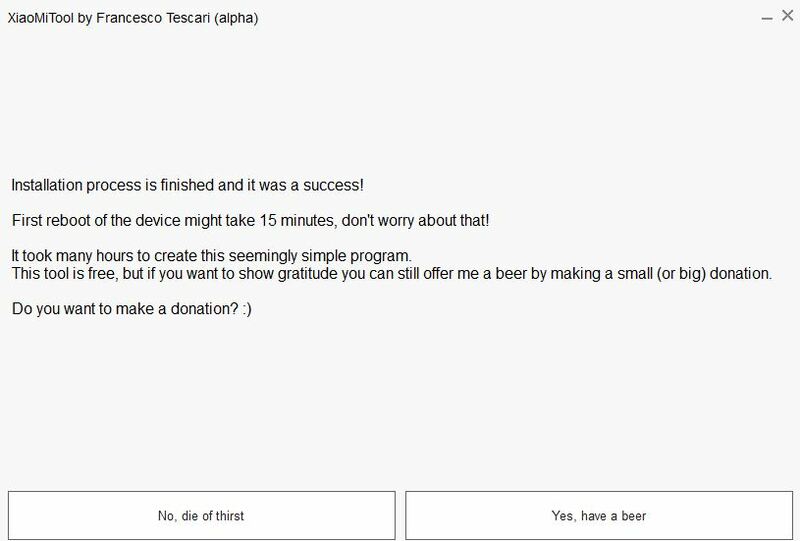 After that, you will get a message “You have enabled developer option” on your device screen. To get started all you have to download the Xiaomi Tool on your Windows PC and Extract the zip file on your desktop. And run the Setup file to install the Application on your desktop. If you don’t have the download file. You can choose the other ROM option which you want to flash. The app will first download the file from the MI servers and flash the same on your phone. 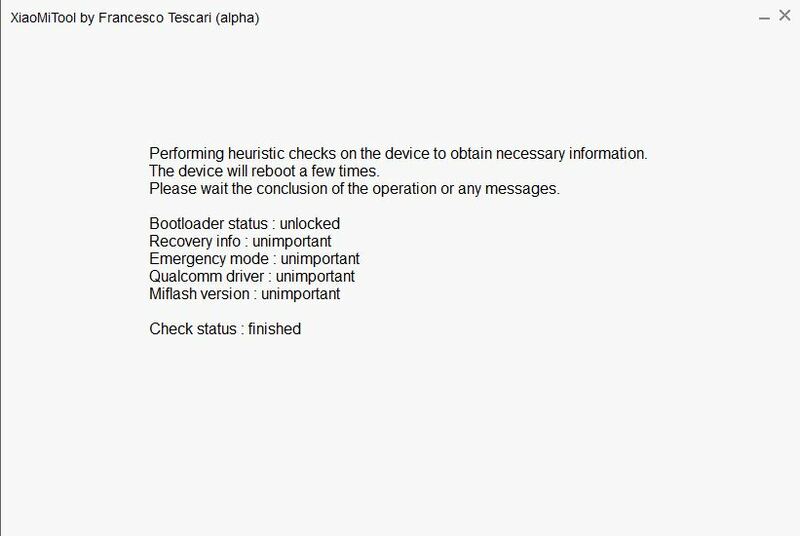 Between this process, your phone will boot in the fastboot mode so don’t disconnect your phone from the PC. Now you have successfully flashed the MIUI ROM on your phone. This is the best and quickest way to fix all MIUI ROM flashing errors. One of the best tool to install MIUI fastboot or recovery ROM on Xaiomi phone. If you are facing some problem with the tool, then leave the comment below. i miss what to do when TWRP appears on my phone …..
Could you give me the codes for Fastflash tool please. I really need them. Thanks. Hello, I can’t get pass step 4. My Redmi Note 4G reboots once and then it does not check my phone. 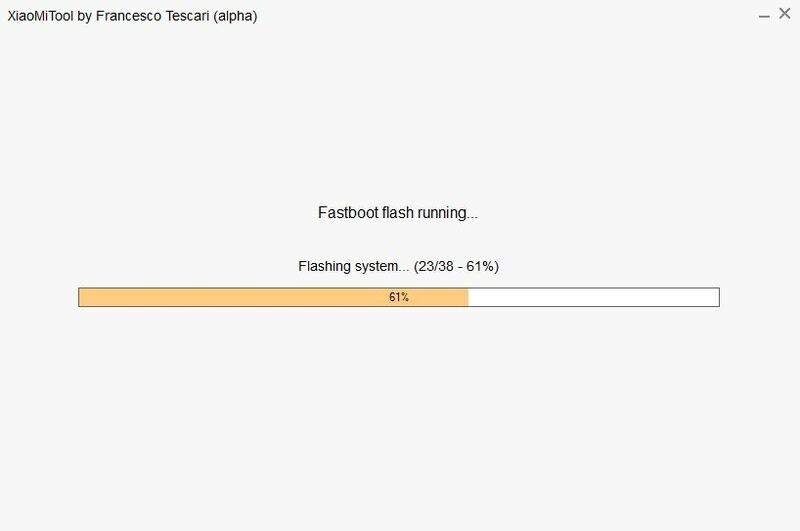 what is Other fastboot file .tgz? Is it latest global.eu? My phone is unlocked but this tool not recognize that. How to proceed?